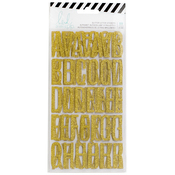 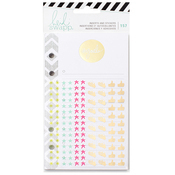 Need some bling for your scrapbook albums, cards, or crafts? 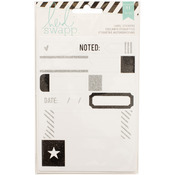 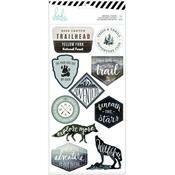 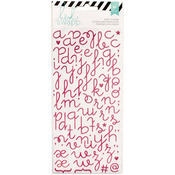 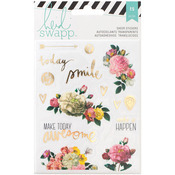 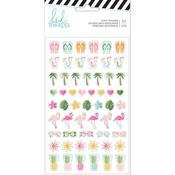 You should definitely use Heidi Swapp stickers then! 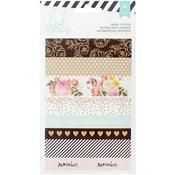 All kinds of jeweled accents, borders, and frames will add a nice touch to your projects.